This engaging title explains that electromagnetism is the combined power of electricity and magnetism. 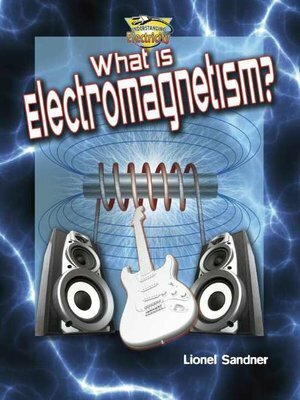 Detailed images, clearly written text, and opportunities for hands-on learning combine to teach readers the core concepts of electromagnetism and their many applications in everyday life—from watching television to using a computer. Readers will learn how to build an electromagnet and perform tests to understand how to increase its strength.